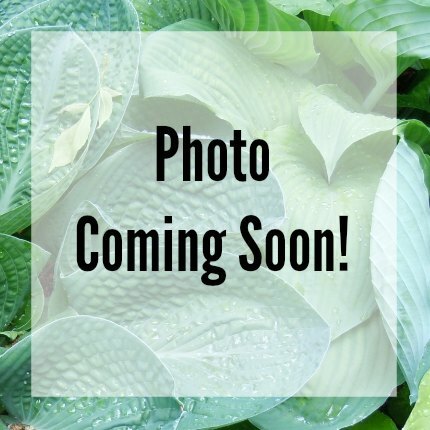 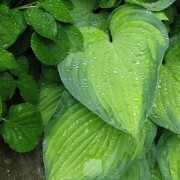 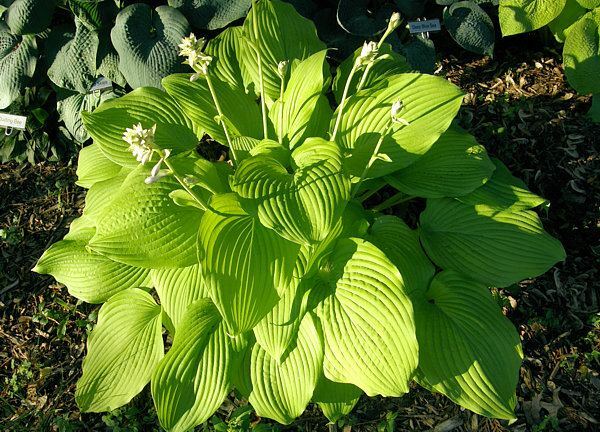 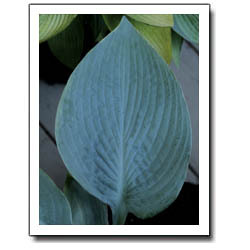 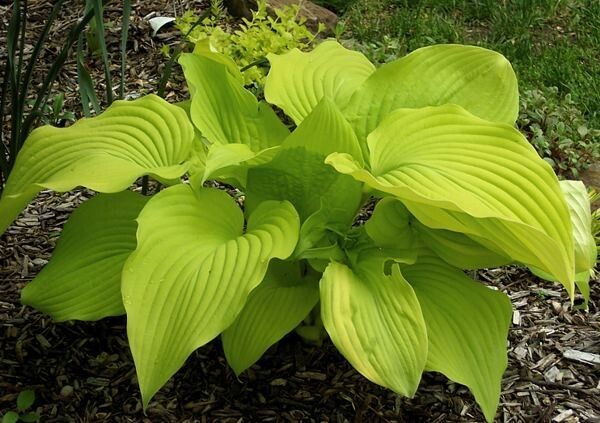 Blaze of Glory Hosta – A bright lemony-gold hosta that will light up the garden. 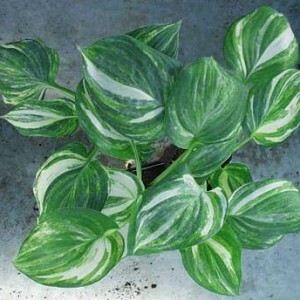 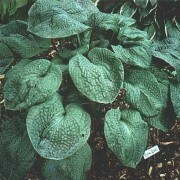 Slightly wavy leaves, with beautiful ribbing, great substance. 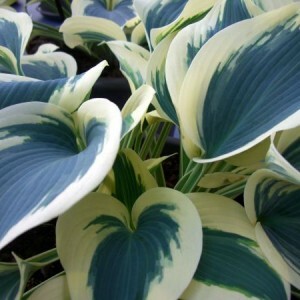 Near white flowers. 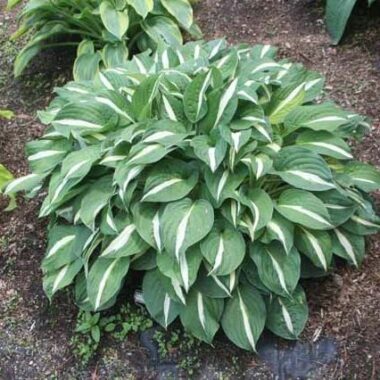 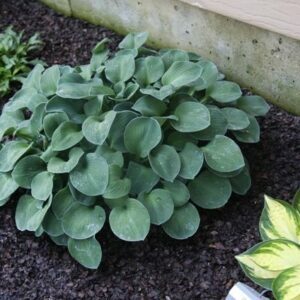 Large: 20″ high by 44″ wide plant with 11″ long by 8″ wide; lemony gold; slightly wavy, good substance leaves.